Over the past month, the 2013 Ram 1500 has hauled away “Truck of the Year” honors from numerous automotive experts. The editors at Motor Trend, The Detroit Free Press, AOL Autos and Four Wheeler Magazine all chose the new Ram 1500 as their Truck of the Year after evaluating trucks on the market this year. Each group touted the power, design and dependability of the truck. 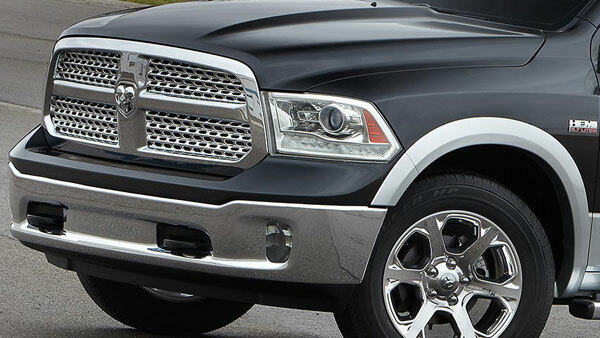 The 2013 Ram 1500 offers best-in-class fuel economy and the choice of the award-winning Pentastar V-6 engine or 5.7-liter HEMI V-8 engine.